John V. Roos is the Founding Partner at Geodesic Capital. 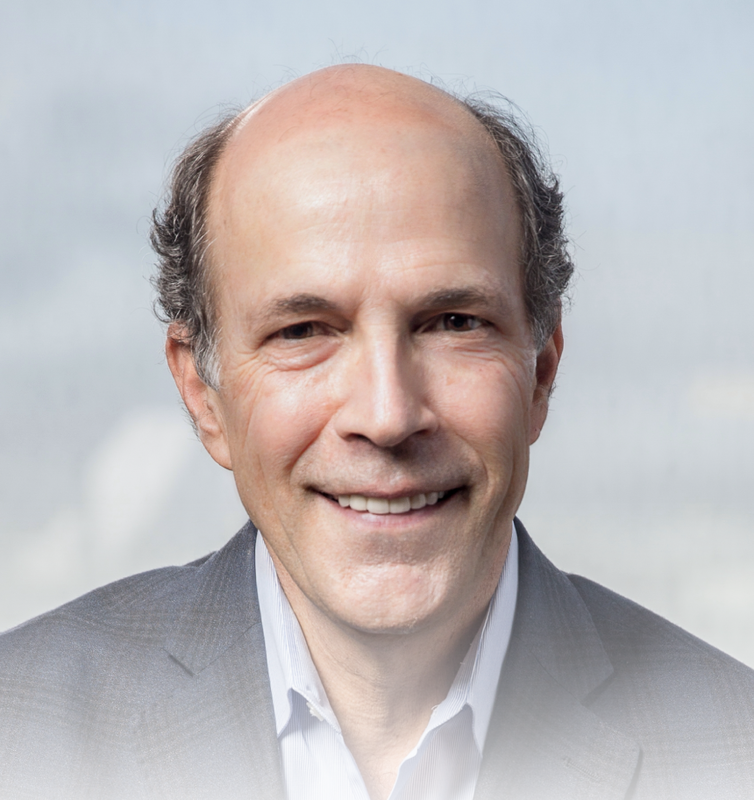 He is a Senior Advisor at Centerview Partners, a preeminent mergers & acquisitions advisory firm and a member of the Board of Directors at Salesforce.com and the Sony Corporation. In addition to the Global Advisory Board of Mitsubishi UFJ Financial Group, Ambassador Roos chairs the Toyota Research Institute Advisory Board and serves on the Board of Directors of The Maureen and Mike Mansfield Foundation. Previously, Ambassador Roos served as Chief Executive Officer and Senior Partner at Wilson, Sonsini, Goodrich, & Rosati, the leading law firm in the United States in the representation of technology, life sciences, and emerging growth companies. From 2009-2013 Ambassador Roos served as the United States Ambassador to Japan. On August 6, 2010 he became the first sitting U.S. Ambassador ever to attend the commemoration ceremony of the atomic bombing in Hiroshima. Ambassador Roos’ service in Tokyo coincided with the devastating 9.0 earthquake, tsunami, and nuclear crisis on March 11, 2011. Following this tragedy, Ambassador Roos led the American effort on the ground in support of Japan’s response to the multi-dimensional and unprecedented disaster. After the crisis, Ambassador Roos also led the creation of the TOMODACHI initiative, a public-private partnership that has raised more than fifty million dollars and established more than 40 exchange programs. Ambassador Roos received his A.B. with honors in Political Science from Stanford University and a J.D. from Stanford Law School. John’s interest in politics and his lifetime love of SF Bay Area sports are two of the constants in John’s life. Just ask him about Orlando Cepeda.